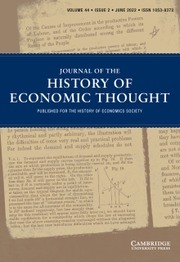 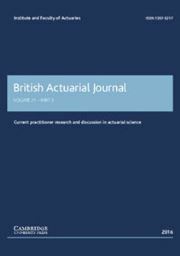 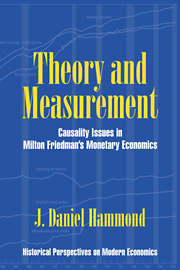 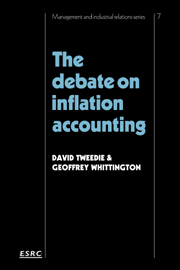 First published in 1984, this book gives a historical account of the worldwide development of the theory and practice of inflation accounting (particularly as applied to the financial accounts of corporations). 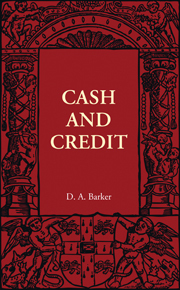 It is a comprehensive account, both in terms of the historical depth and the international breadth of its coverage. 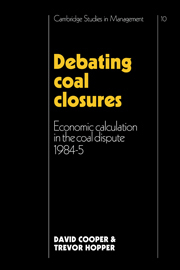 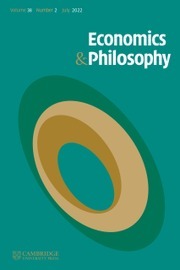 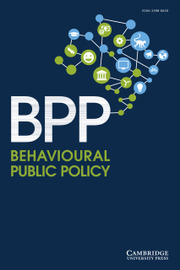 The account of the debate in Britain includes the results of original research by the authors, based on interviews and archive material. 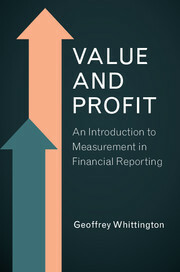 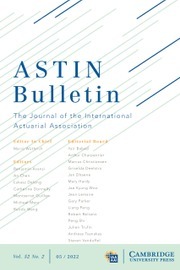 The book offers important insights not only into the present state and likely future course of the debate on inflation accounting but also into the whole process of setting financial accounting standards. 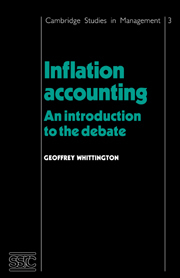 The exposition is kept at a non-technical level wherever possible, but the reader should ideally have the degree of technical expertise which could be acquired by reading the companion volume, Inflation Accounting: an introduction to the debate, by Geoffrey Whittington.